This one goes out to all my chocolate strawberry lovers out there.. You know who you are! 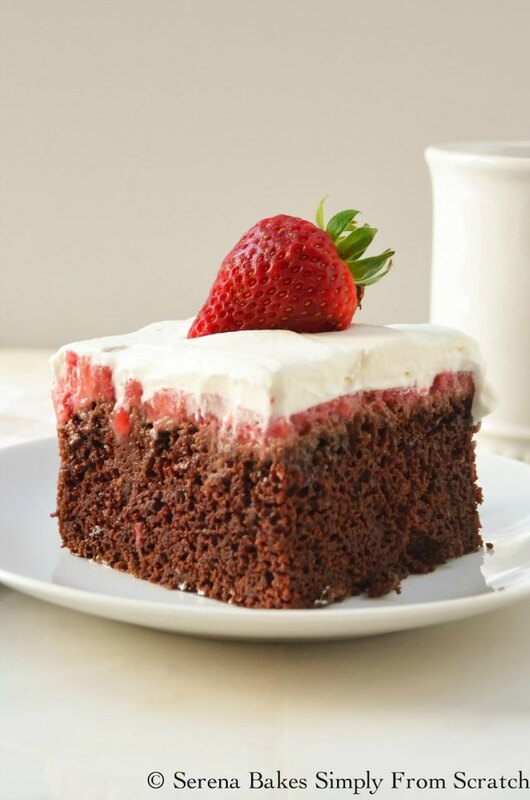 I was craving strawberries and chocolate the other day so I decided to combined the topping from this Strawberry Shortcake Poke Cake and this Moist Chocolate Cake to create the perfect Chocolate Strawberry Poke Cake. Moist chocolate cake with fresh strawberry filling pushed into the holes and covering the top, refrigerated to allow the strawberry flavor to permeate the cake and take it to the next level then I covered the cake in whip cream because we all know whip cream is always a good thing. It's easy enough to make for dessert for the family but fun enough to serve at your next gathering or party! The only bad thing is it won't last long. In a mixer fitted with a paddle attachment or by hand mix together: 1 1/4 cup All-Purpose Flour, 1/2 cup Whole Wheat Pastry Flour or All-Purpose Flour, 2 cups Granulated Sugar, 3/4 cup Cocoa Powder, 2 teaspoons Baking Soda, 1 teaspoon Baking Powder, 3/4 teaspoon Sea Salt until well combined. 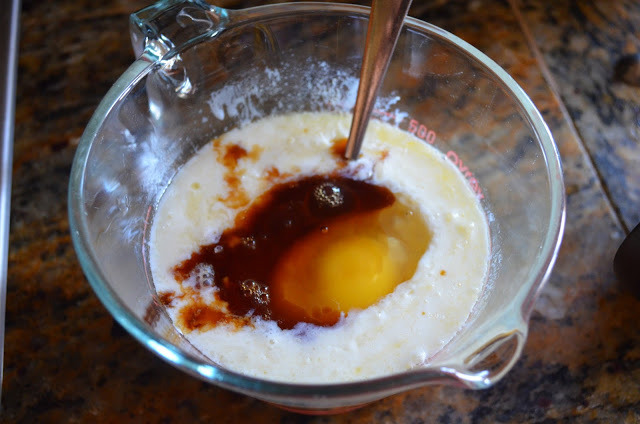 Stir together 1/2 cup Melted Butter, 1 cup Buttermilk, 2 whole Eggs and 2 teaspoons Pure Vanilla Extract. Add buttermilk mixture to dry ingredients and mix on low speed until combined. Slowly pour in 1 cup Hot Coffee and mix until combined. Scrape sides of bowl as needed. Butter a 9"x13" pan and line with parchment paper. 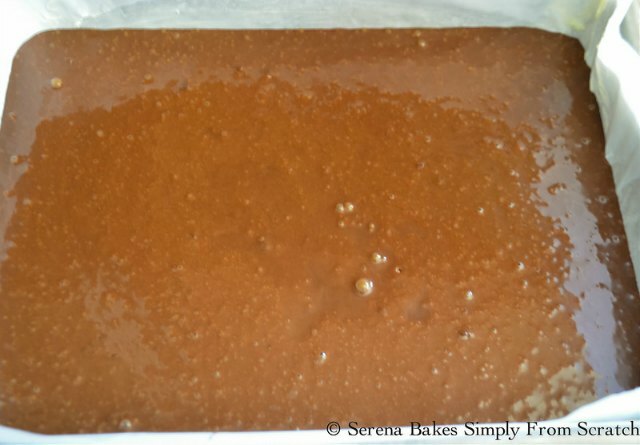 Butter parchment paper and pour in chocolate cake batter. 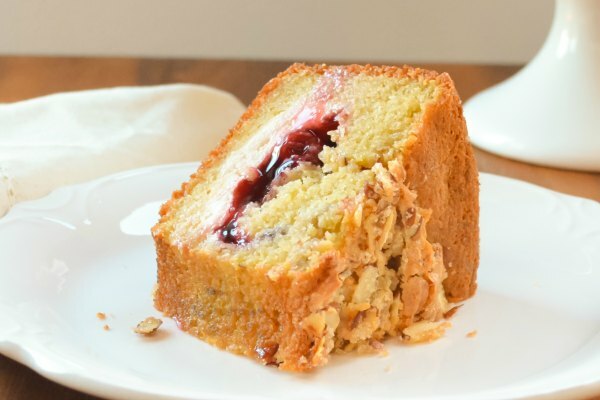 Bake in a 350 degree preheated oven for 35 minutes or until a toothpick inserted into the center of cake comes out clean. 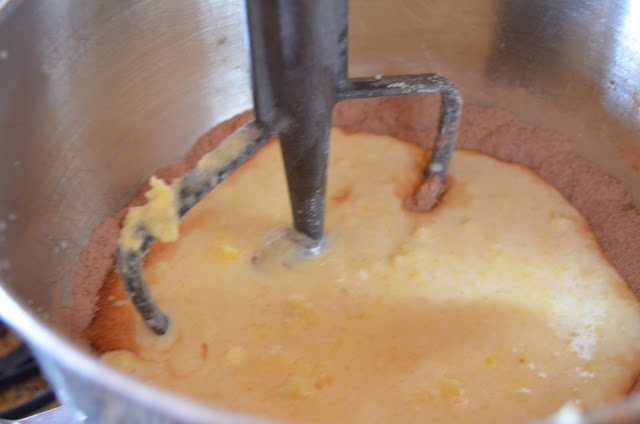 Use a 1/4" round handle of a wooden spoon or turkey baster poke holes all over the cake. If using a turkey baster you will need a long skewer to push the little bits of chocolate deliciousness out to snack on! In a small saucepan combine 1/3 cup Water and 1 package Unflavored Gelatin. Cook over low heat until gelatin turns clear. In a blender or food processor add 2 cups Diced Strawberries, 3 tablespoons Sugar or to taste and Juice of 1/2 a Lemon. Add softened gelatin and puree till smooth and adjust sugar if needed. Stir in 2 cups Diced Strawberries into the puree until well combined. 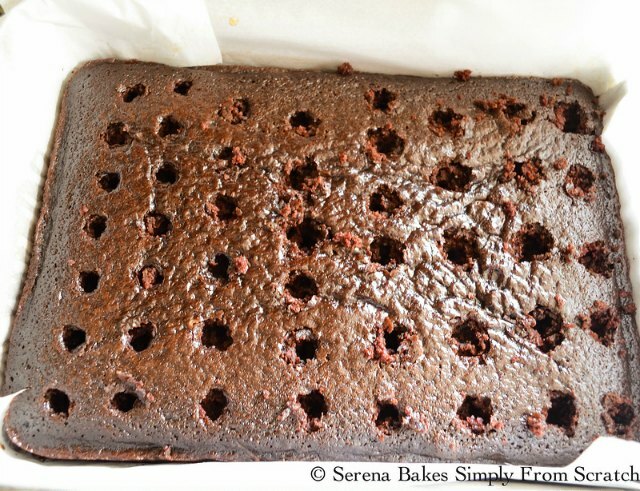 Spread strawberry mixture over the top of chocolate cake and work into holes. Refrigerate for a minimum of 2 hours or even better overnight. 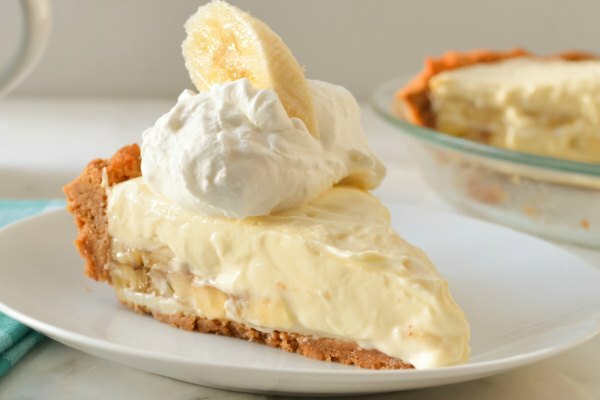 When ready to serve whip together 1 cup Heavy Whipping Cream, 1 tablespoon Sugar and 1/2 teaspoon Pure Vanilla Extract. Add additional sugar to taste. Spread whip cream over cake and serve. 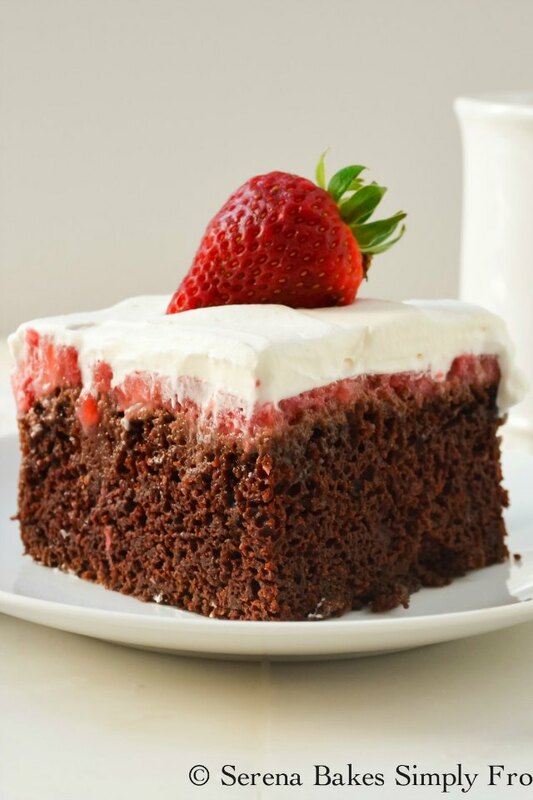 Garnish each slice of Chocolate Strawberry Poke Cake with a Strawberry to make it pretty. I know you'll love it as much as we do! 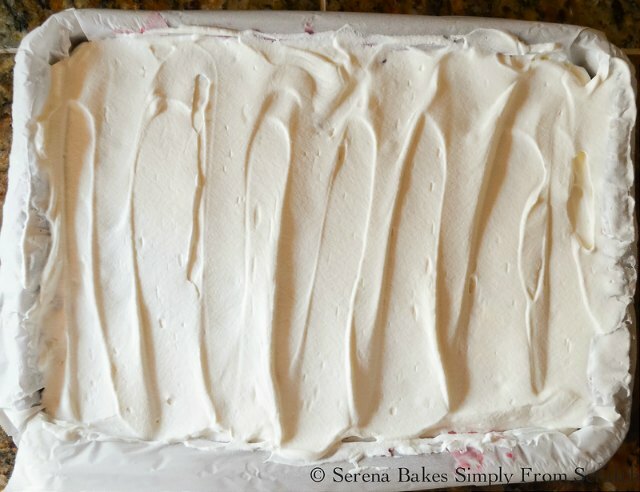 Chocolate Strawberry Poke Cake an easy to make cake perfect for an easy dessert or party from Serena Bakes Simply From Scratch. Preheat oven to 350 degrees and butter a 9"x13" pan. Line pan with parchment paper and butter parchment paper. Set aside. 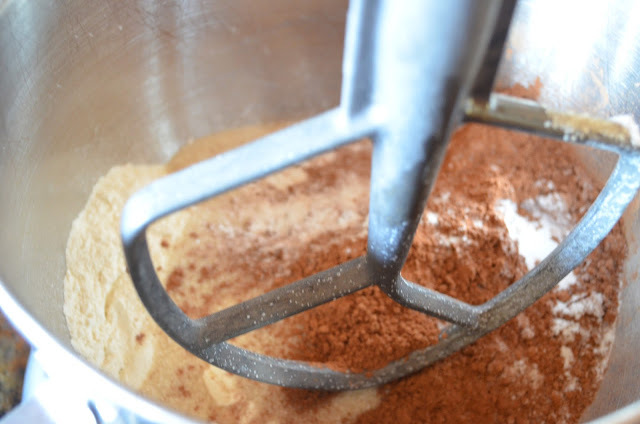 In a mixer fitted with a paddle attachment or large bowl mix together flour, sugar, cocoa powder, baking soda, baking powder, and salt until well combined. 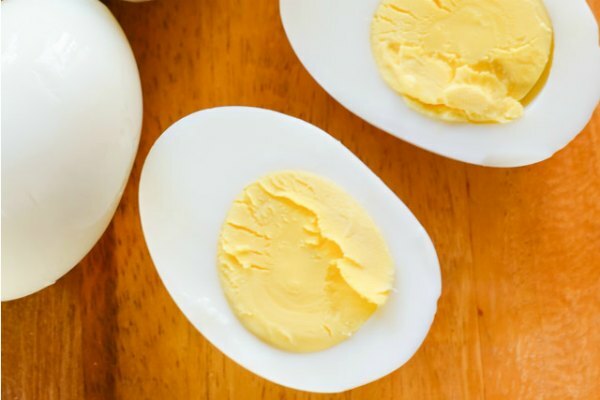 In a small bowl whisk together melted butter, buttermilk, eggs, and vanilla extract. 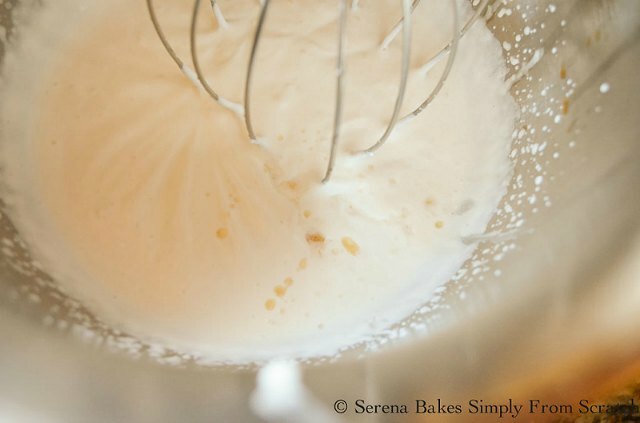 Pour buttermilk mixture into dry ingredients and mix until combined. Slowly pour in hot coffee while mixing. Pour chocolate cake batter into prepared pan and bake for 35 minutes or until a toothpick inserted into the center of cake comes out clean. Using a 1/4" handle of a wooden spoon or the small end of a turkey baster poke holes all over cake. 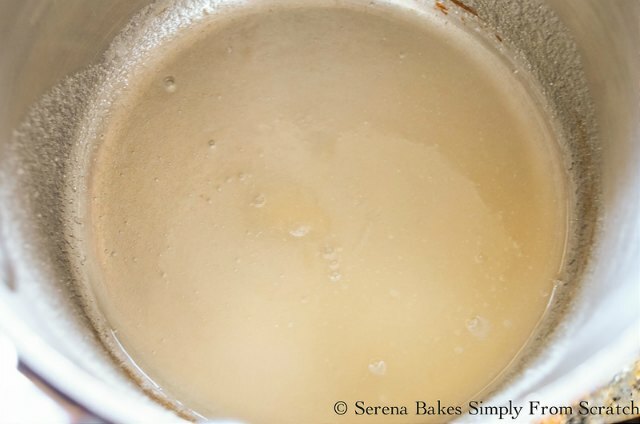 In a small saucepan heat water and gelatin over low heat until gelatin becomes clear. 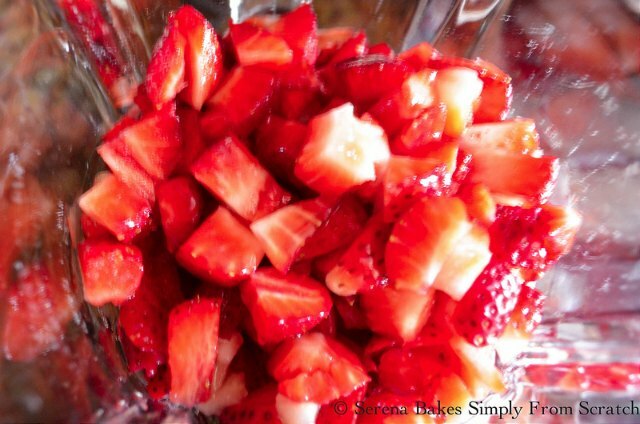 Place 2 cups of the diced strawberries into blender with 3 tablespoons sugar, lemon juice and gelatin mixture. Puree until smooth. Taste berry puree and add additional sugar if needed. 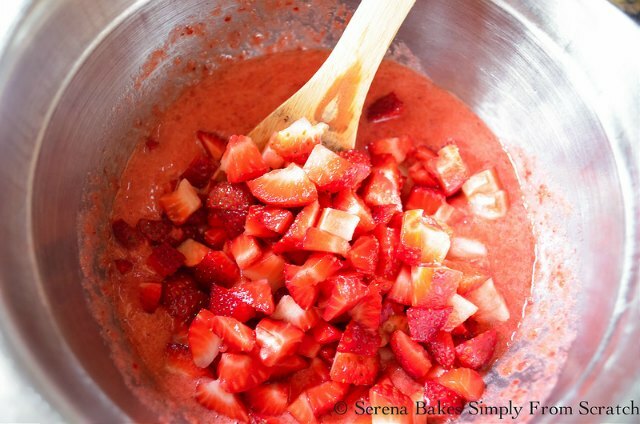 Stir in remaining 2 cups of strawberries. 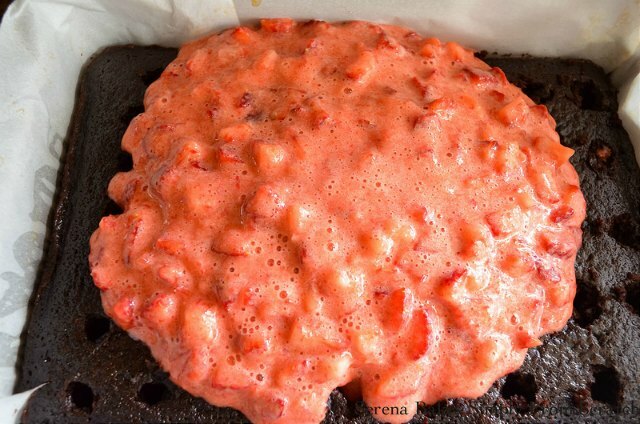 Spread strawberry mixture over cake and work into holes. 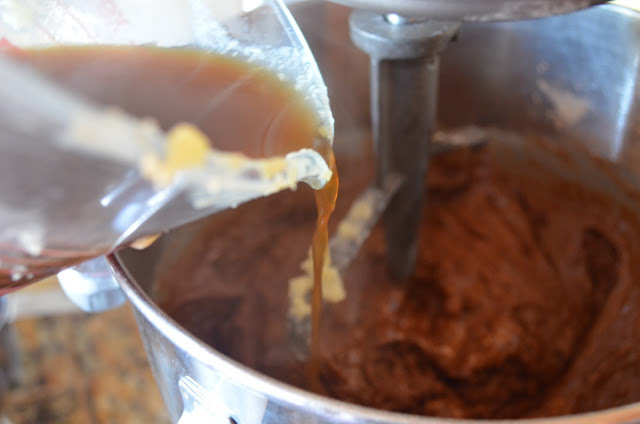 Whip heavy whipping, 1 tablespoon sugar and vanilla extract until soft peaks form. Taste whipped cream and add additional sugar if desired. Spread whipped cream over the top of strawberries and serve. If desired garnish each slice with a whole or half strawberry when serving. Oh wow, sounds like the perfect seasonal treat! What are you supposed top do with the gelatin besides letting it boil? Hi, The gelatin goes in with the strawberries into the blender. You don't want to actually boil the gelatin but cook it softly until it becomes clear.